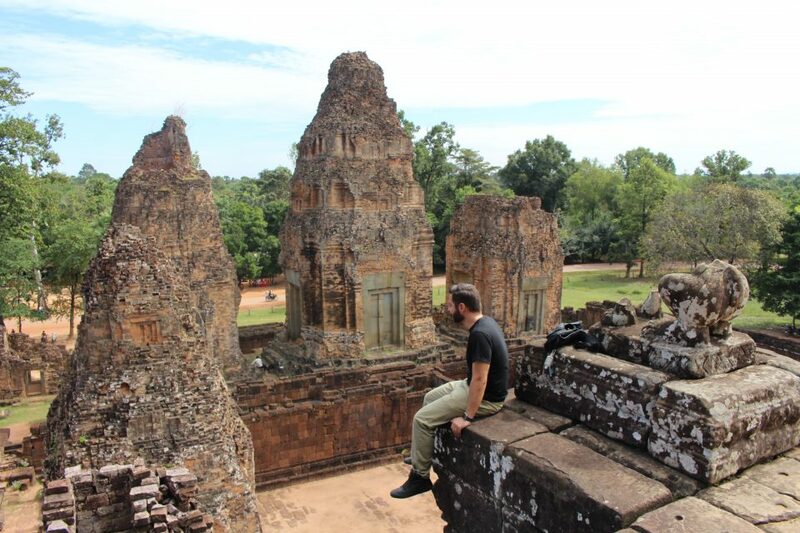 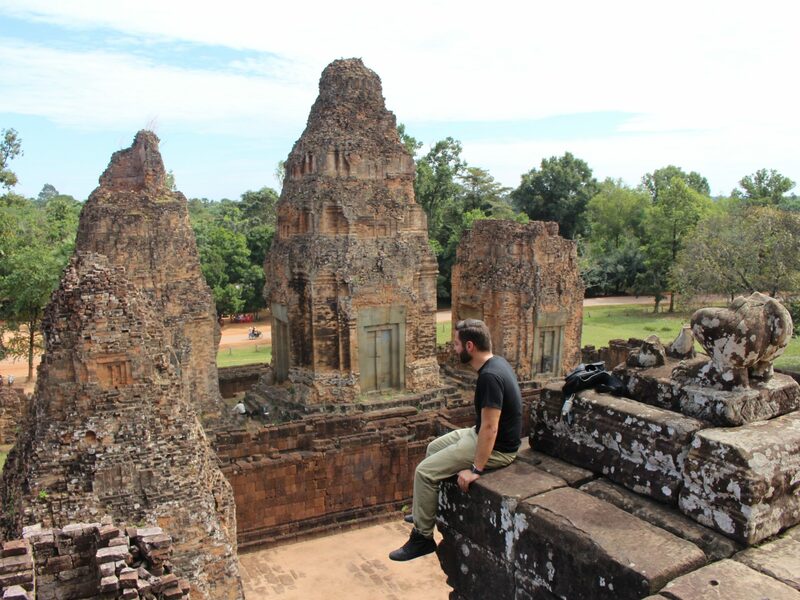 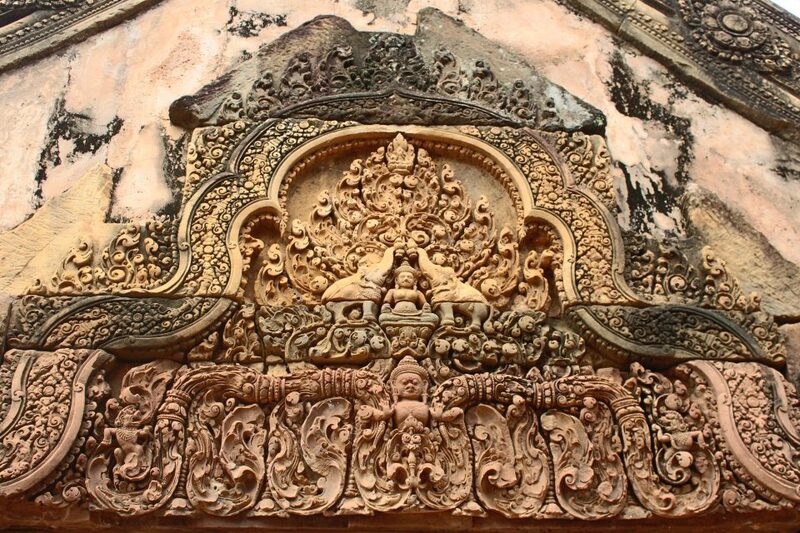 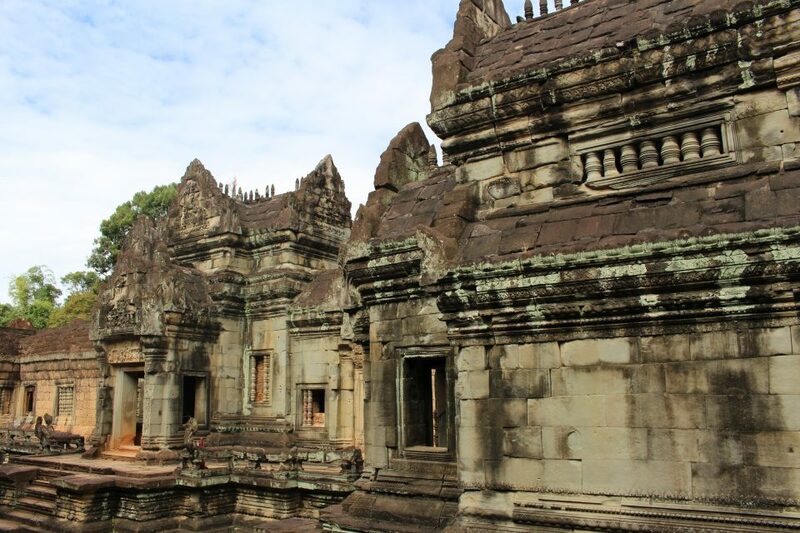 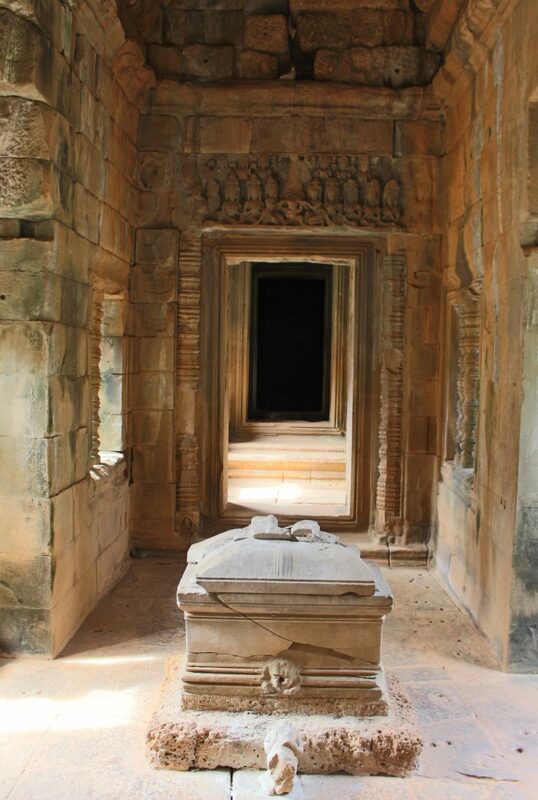 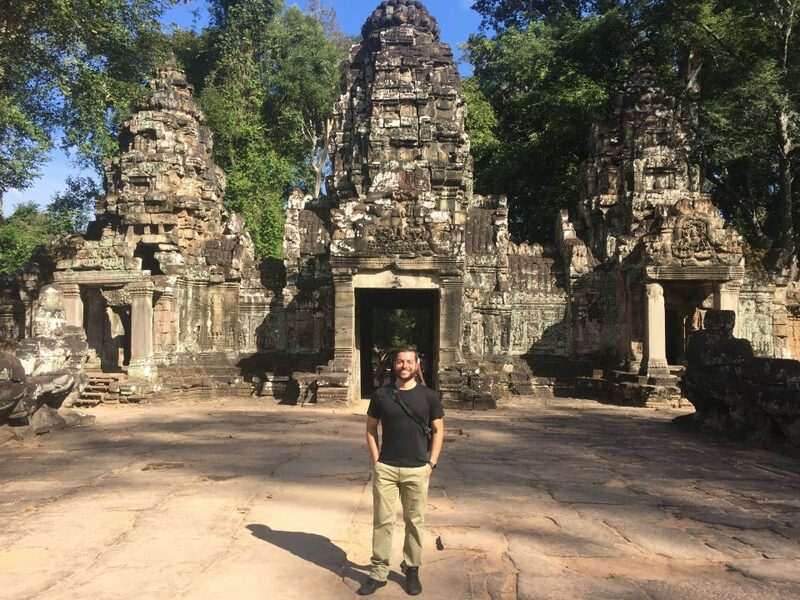 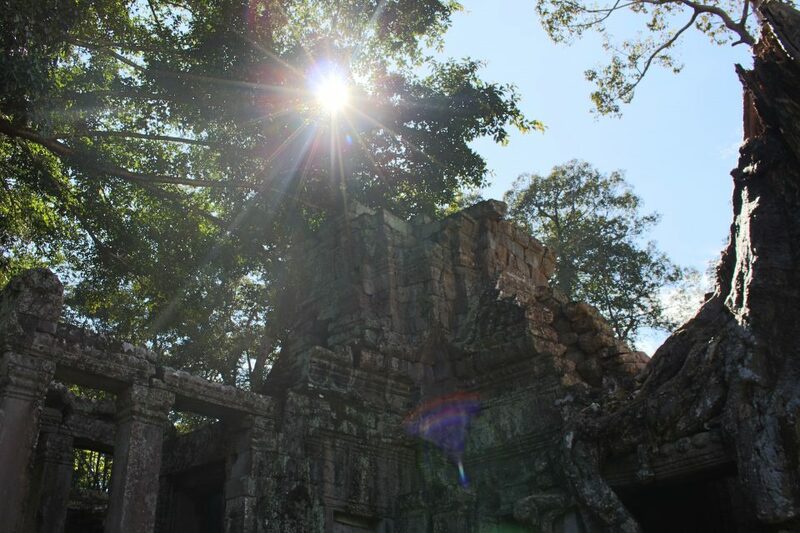 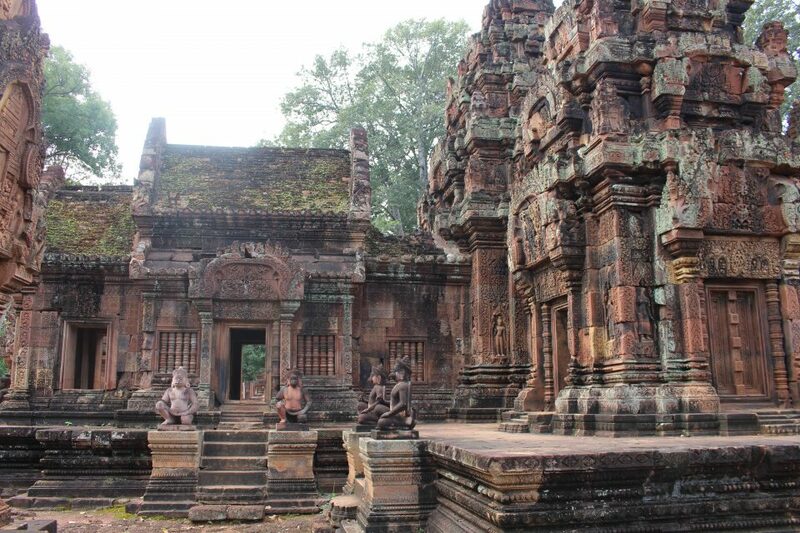 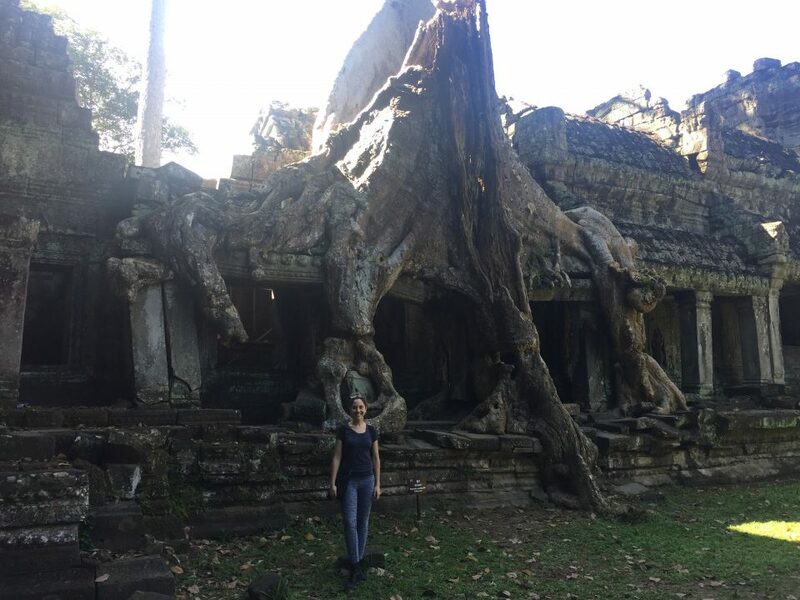 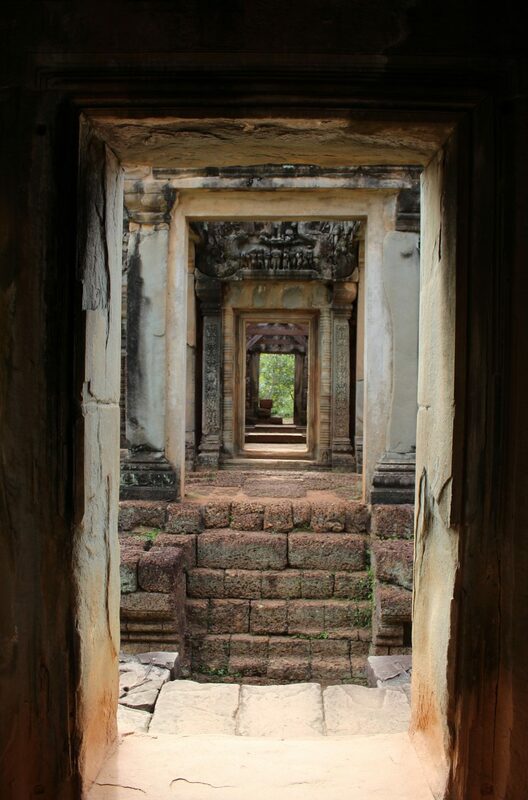 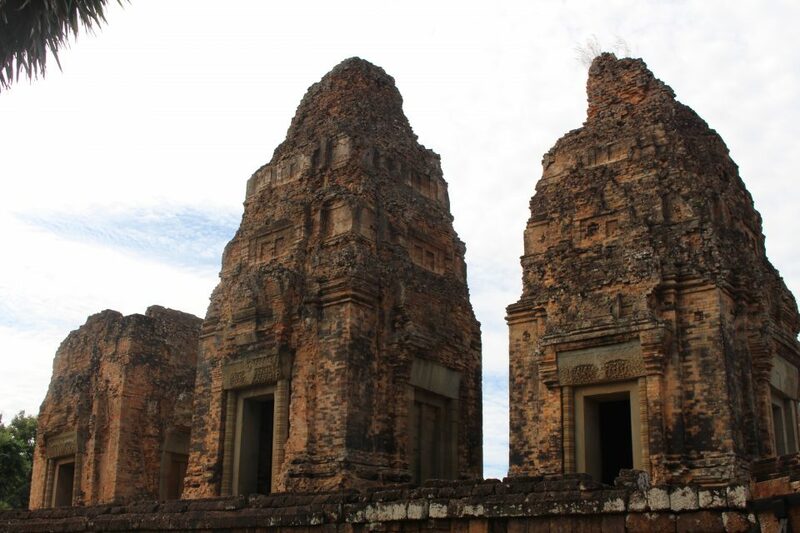 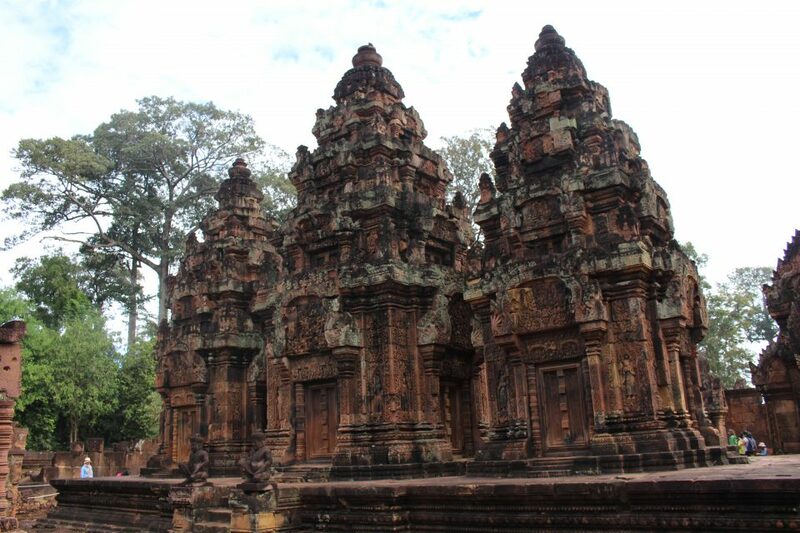 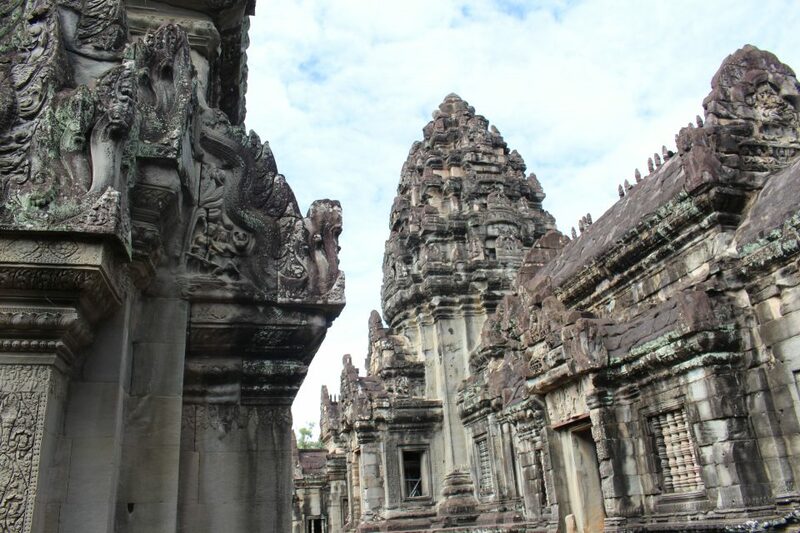 After exploring some of Cambodia’s most famous temples yesterday, we continue our tour today with a few smaller temples including Banteay Srei, Banteay Samré, Ta Som, Pre Rup, Neak Poan, and Preah Kahn. 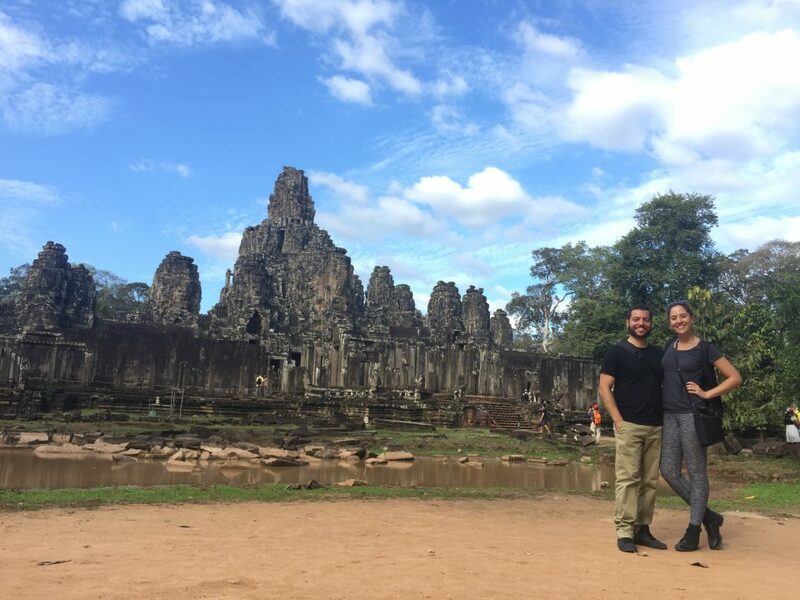 We had a blast, especially in the beautiful weather! 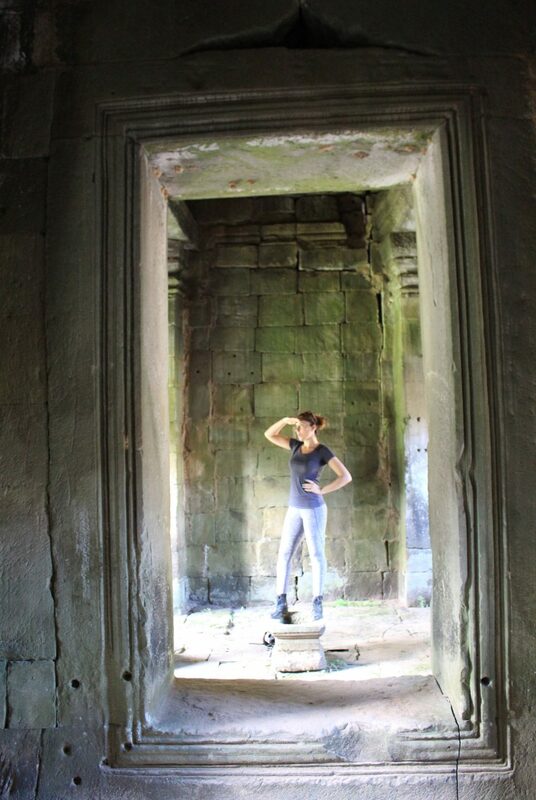 😀 Please enjoy round 2 of tomb raiding! 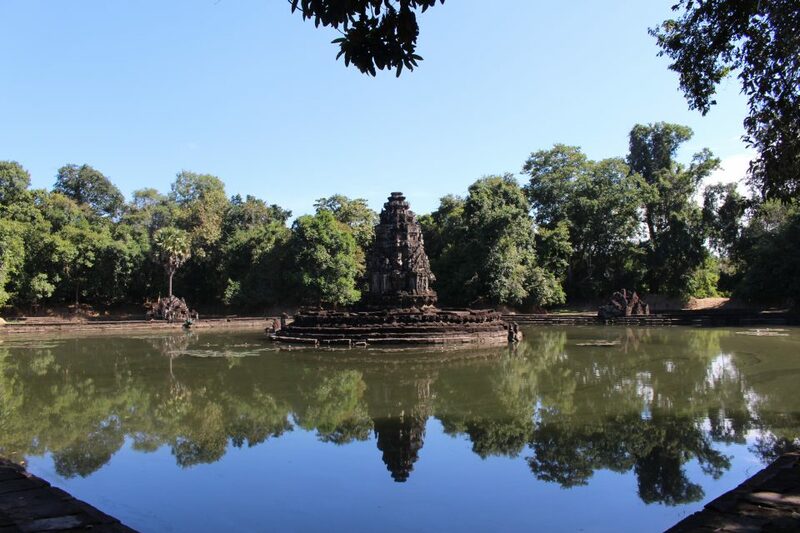 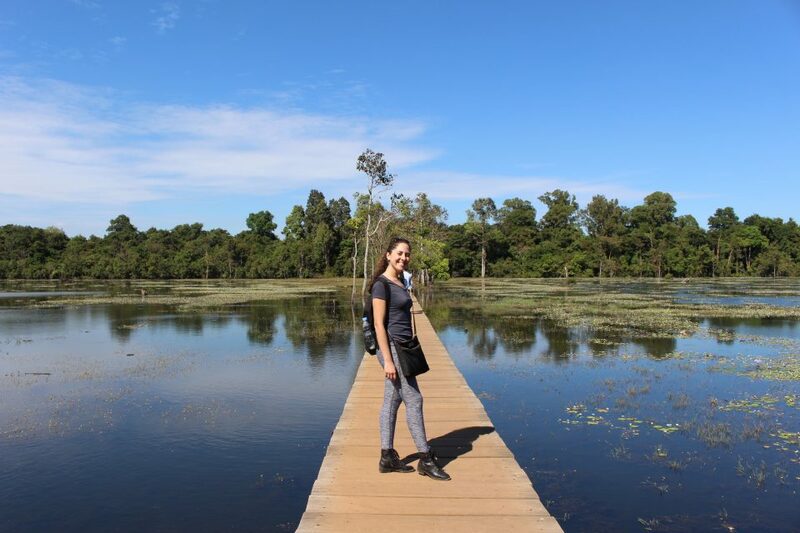 Neak Pean is only accessible through a serene walk via footbridge.